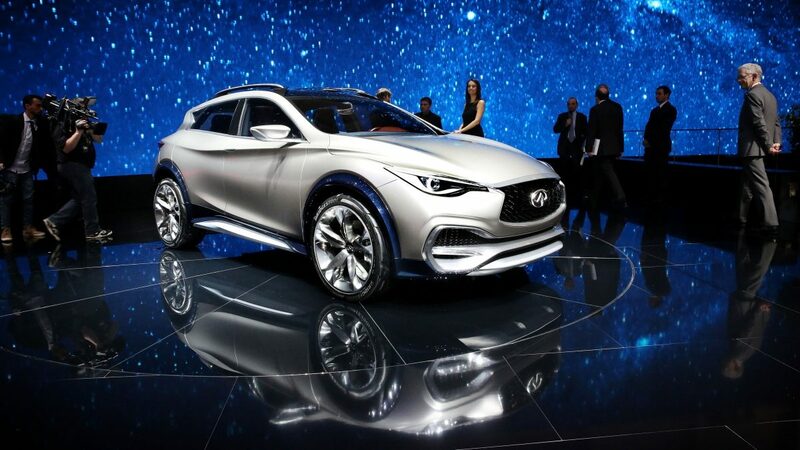 The QX30 Concept was revealed at the 85th Geneva International Motor Show. To celebrate the launch, we took a group of VIP guests including Mikael Esnault, Michael John Townsend, Rob Lewis, Rosario Grasso and Paolo Agudio to experience the lifestyle it was made for. The weekend began in Chamonix, where guests prepared for the exciting weekend ahead with overnight stay in a 400 year old chalet boasting stunning mountain views. 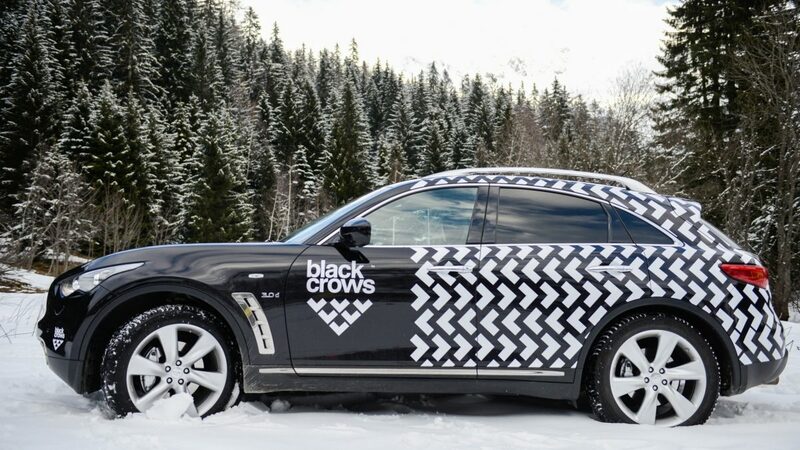 In the morning we headed off to meet the BlackCrows ski team who embody the QX30 lifestyle. 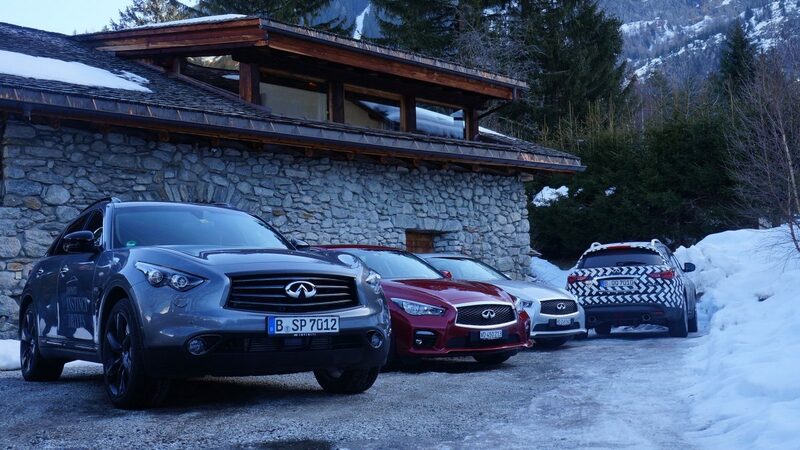 After some adventures on-piste, the exhilaration continued as our guests got the chance to drive the QX70S Design and Q50. 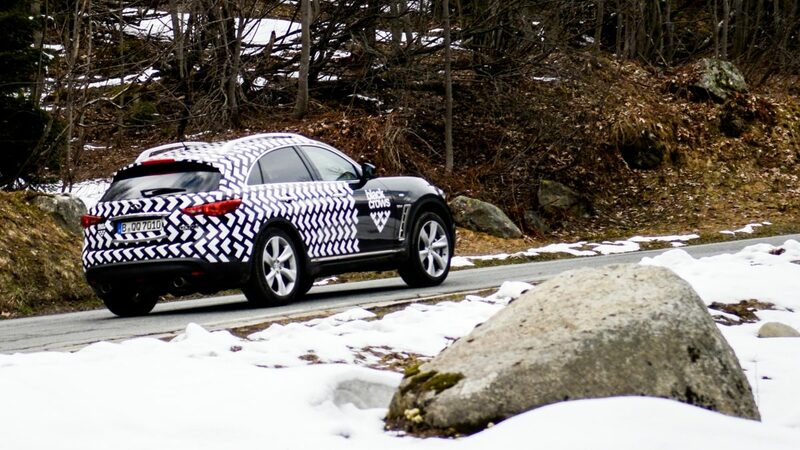 Effortlessly handling the winding roads of Chamonix, both models offered just a hint of the pleasures to be expected from the QX30. The day ended with a thrilling snowmobile ride to the renowned mountain-top village of Courmayeur, where a special dinner awaited. On the final day, we drove back from the mountains through the urban roads of Geneva to introduce everyone to the brand new QX30 Concept. 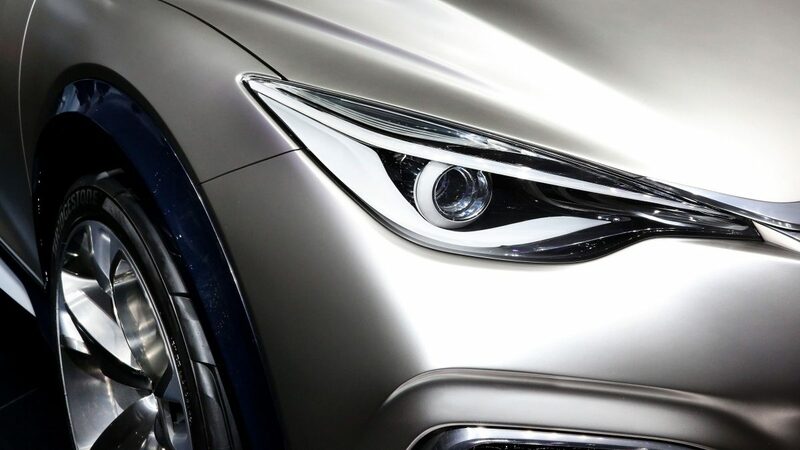 Combining the sleek lines of a coupé with the power of a crossover, this commanding model is built for the weekly commute as well as weekend adventures – get ready for the #QX30Life.